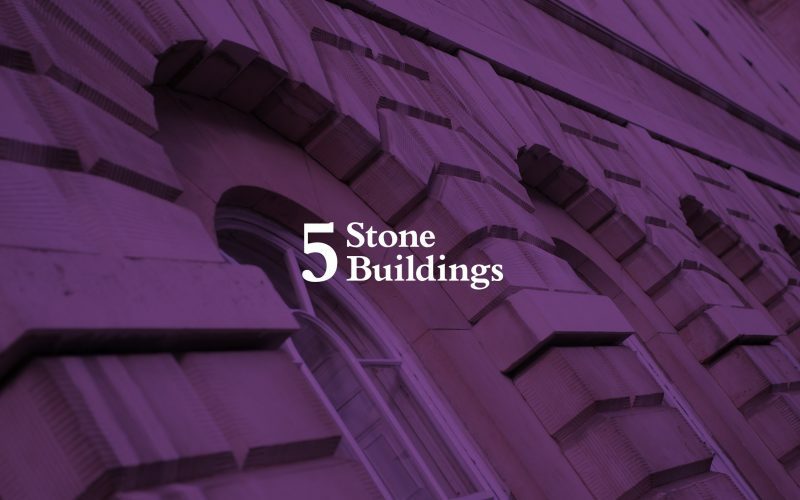 On Tuesday 25th April, the new 5 Stone Buildings website was launched. The site, which has been produced by Kent-based digital agency The Hideout, aims to better reflect our expertise and reputation and to give the chambers a platform which properly displays our broad range of work, our legal knowledge, and the talent and experience of individual barristers and members of staff. Part of the website project has involved updating the brand with a new logo and design that is modern but has a nod to the history of the chambers and subtly hints at the stone work of our premises. This brand is now reflected in our Twitter channel, LinkedIn page and new YouTube channel, on which visitors will be able to see barristers talking about cases they have been involved in and their particular areas of interest and expertise. The design will also be reflected across other materials including, of course, this newsletter. Alongside this new style, all of the members and staff pages have been updated with new pictures and considerably more detail about their background and work. The site has also been rebuilt from the ground up to be fully responsive, so that it is as easy to use and navigate on mobile as it is on a desktop. The new website is far more than just a re-design, however. Mindful of how the site is used, and how to make it practical and functional for visiting solicitors, we have incorporated tools such as the ability to add barristers to a shortlist that can be downloaded and shared, and to generate barristers’ CVs from their profile pages. All information on the site can be easily and quickly found using the live search in the header, and important areas such as information about pupillage and recruitment have been expanded and made more prominent. With this new platform, we look forward to sharing regular news stories, updates and videos about current work and areas of law that may be of interest, so you are invited to keep checking back and, if you are not already signed up, to sign up to our newsletter. On 15th March, the Supreme Court gave its judgement in the long-running case of Ilott v Mitson  UKSC 17, finding in favour of the three charities represented by Penelope Reed QC and Hugh Cumber of 5 Stone Buildings. The Court set aside the previous award made to Mrs Ilott by the Court of Appeal in 2015. The case is significant as it is the first claim under the Inheritance (Provision for Family and Dependants) Act 1975 to reach the highest appellate court. It raised a number of issues around the application of the maintenance standard, on which the Supreme Court has now been able to provide guidance that is likely to be cited in all future cases involving maintenance under the act. We spoke to Penelope and Hugh about their experiences working on such a high-profile case. The case has been running for over ten years now. At what point did you come on board? Was it a challenge taking over a case with such a long history? Penelope Reed QC: I was first instructed in 2013 when the case had been running since 2004. It is always a challenge taking over an appeal when you have not been involved in the earlier stages. You do not have the instinctive understanding of the case. However, reading the transcripts of the trial helped with that. Hugh Cumber: I was a pupil when Penelope first became involved so I accompanied her to court, and was instructed to assist with the subsequent application for permission to appeal to the Supreme Court following the decision of the Court of Appeal in 2015. Although we only became involved more than half way through the case’s long appellate history, the issues raised by the case were already widely known by practitioners. The Supreme Court was not bound by any previous authority on the Act, so to some extent the appeal before the Supreme Court involved going back to first principles and constructing an argument based on statutory interpretation and the purpose behind the legislation. Clearly the case is significant for future claims and has attracted a lot of attention. Was that a distraction or an added pressure in any way? PR: It wasn’t much fun waking up in 2015 after losing the case in the Court of Appeal to find it being featured on the Today programme! There was no additional pressure in terms of preparation although the live feed from the Supreme Court was somewhat unnerving. HC: For some reason the stark facts of this case have attracted significant press attention. This is in part due to the strongly held views members of the public have about testamentary freedom (with some members of the public viewing it as a kind of quasi-human right). Our understanding is that many 1975 claims were ‘on hold’ pending the outcome of the appeal to the Supreme Court. Have you had many opportunities to present cases in the Supreme Court before? Is it a different experience to other courts? PR: This was my first time as lead advocate in the House of Lords/Supreme Court. 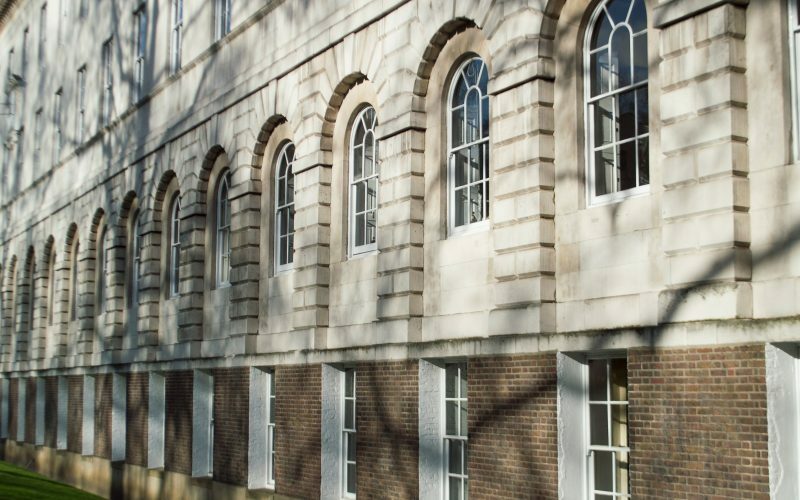 It is a very different experience having questions posed by seven Judges without having a chance to develop the argument you have prepared but the written case is crucial and we were delighted so much of ours found its way into the lead judgment of Lord Hughes. HC: I was a judicial assistant to the justices of the Supreme Court following my pupillage, and saw a large number of cases being argued during my time there. One of the key differences is the large number of judges; five in a normal appeal, though up to eleven justices can sit, as in the Brexit appeal. In this appeal there were seven judges and they made a lot of interventions during the course of the relatively short hearing, meaning Penelope faced questions from seven directions. How do you handle the workload around a case like this? Does it end up involving a lot of long hours and does that take a toll, or is it easy to manage? PR: Having Hugh as a junior was brilliant as he did a great deal of work and research on the case. We started the preparation early and spent some of the August vacation preparing our written submissions so that we were ahead of the game when the new term started and when I was going to be preparing for the Crociani case. A lot of hours were put into the preparation of the case and of course that does take its toll. What is next for you – do you have time to take a bit of a break now or are you straight on to other things? PR: Having just finished three months in Jersey on the Crociani trial there will be a few weeks holiday but then straight on to the next thing. On Tuesday 11th April, Penelope and Hugh spoke about the case at our half-day conference on the 1975 Act at the Royal College of Surgeons. Dr Brian Sloan from the University of Cambridge as well as Miranda Allardice, Mark Baxter and other members of chambers also spoke about developments in the law and their recent cases. In February this year, chambers member David Rees became a QC, a considerable achievement and an acknowledgement of his excellence in advocacy. 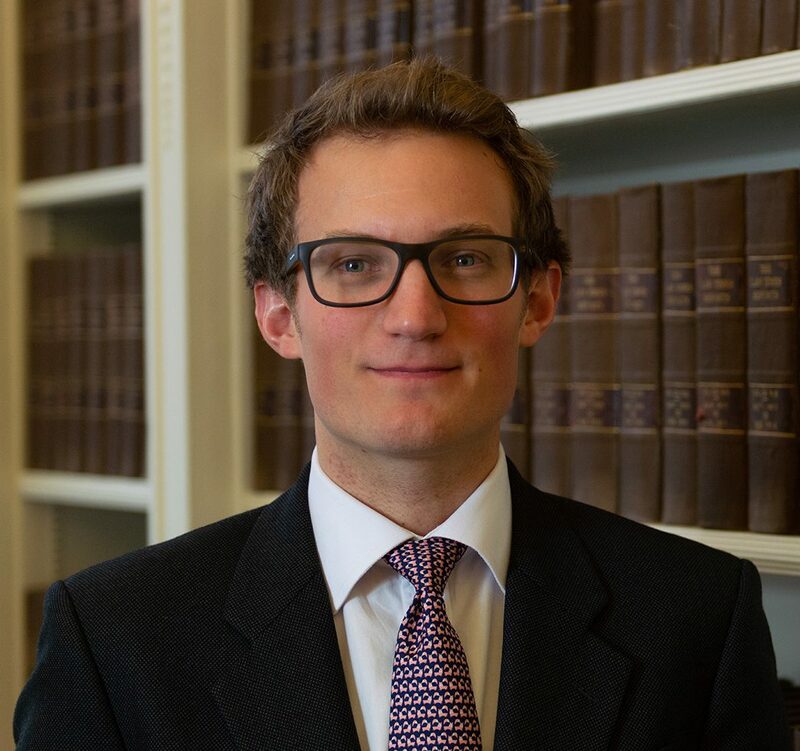 David has been a member of 5 Stone Buildings since October 1995, after being called to the Bar by Lincoln’s Inn in 1994, and completing his first six pupillage with the chambers. He has a traditional Chancery Practice with an interest in issues surrounding incapacity, and a specialisation in Court of Protection work. Some of David’s recent cases are feature in the case summary section of this newsletter. His Court of Protection work includes special expertise in the Court’s international jurisdiction and, beyond the courtroom, membership of the Court of Protection Court Users Group and of various committees involved with the drafting of the Court of Protection Rules and Practice Directions. He has also been the General Editor of Heywood & Massey: Court of Protection Practice since 2007. 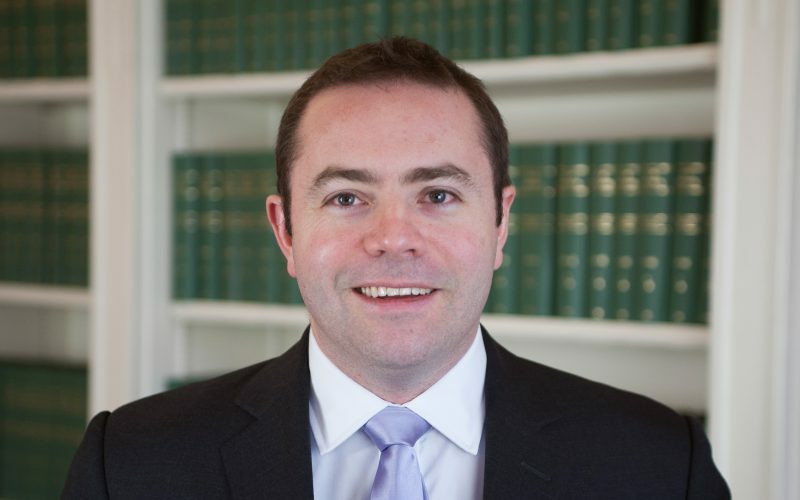 David also sits as a part time judge; he has been a Recorder sitting in criminal cases on the South Eastern circuit in 2012, where he has relished the opportunity to get to grips with a new area of law. More recently he has obtained authorisation to sit in civil cases as well, which he describes as “much more familiar territory”. 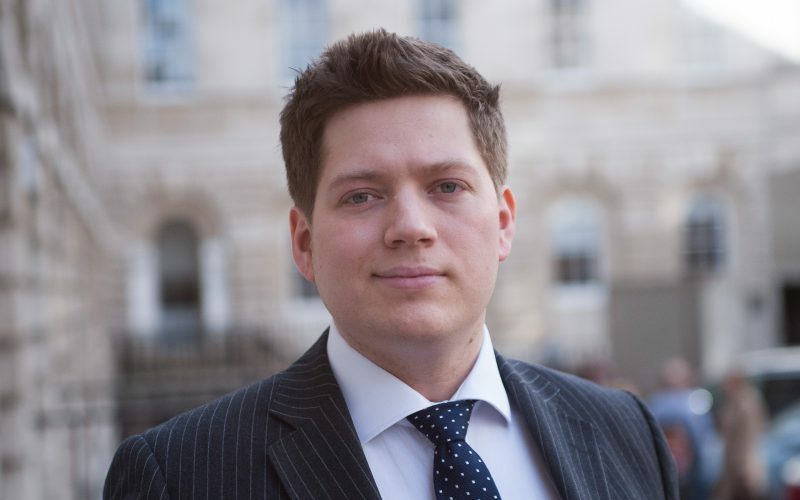 David spoke to us about his experiences of navigating the application process to become a QC. 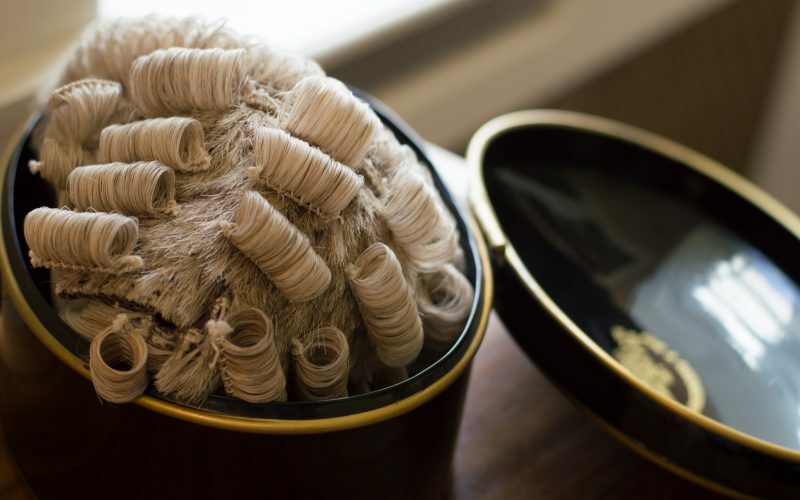 As David says, this sort of in-depth examination of yourself, your abilities and your practice is “something that barristers are perhaps not used to” and completing the form to the required standard is a lengthy and time-consuming task. Even when it is complete, however, the assessment is not over. Around two-thirds of applicants are then invited to an interview conducted by two members of the selection panel, which is made up of a retired senior judge, senior barristers and solicitors, and lay members. David’s interview took place in October and he describes it as a “friendly but very intense experience”. The interviewers probe for examples of excellence and seek clarification on any questions about the competencies. Following the interview, there is a tense wait until January when the results are announced and, in this case, 113 out of 254 applicants were successful, David included. The successful applicants were made QCs by the Lord Chancellor in a formal ceremony in Westminster Hall in February. The formal event is a unique and memorable experience and, David says, one that gave him and his family a great deal of pleasure. 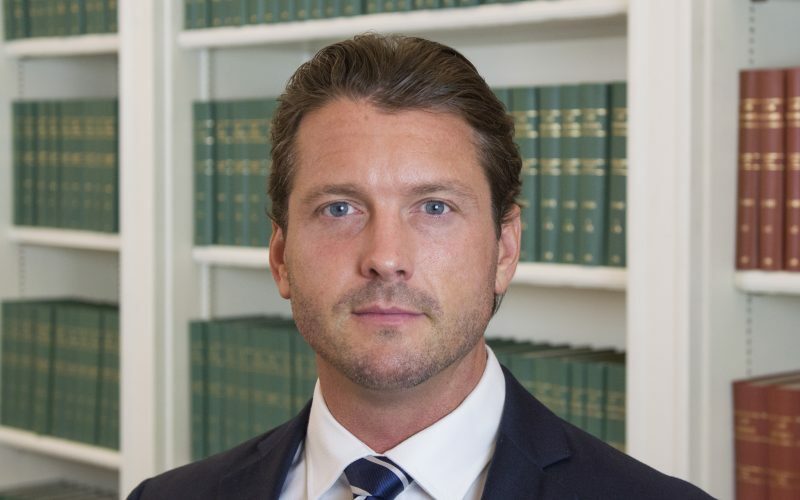 Taking Silk is a turning point in a barrister’s career and, while David hopes to continue working in all of his current core practice areas, he also expects some gradual alteration to the kind of work he does and is excited about the opportunities that taking Silk brings. In particular, as he says, “Other members of chambers who have taken Silk have, as a result, had the opportunity to work in other offshore jurisdictions and this is certainly something I would be interested in.” Indeed David is due to lecture in Hong Kong in May 2017 at the Chancery Bar Association’s Annual Offshore Conference. David is looking forward to the challenges and opportunities ahead at this exciting time in his practice, and the chambers wishes him luck and continued success. 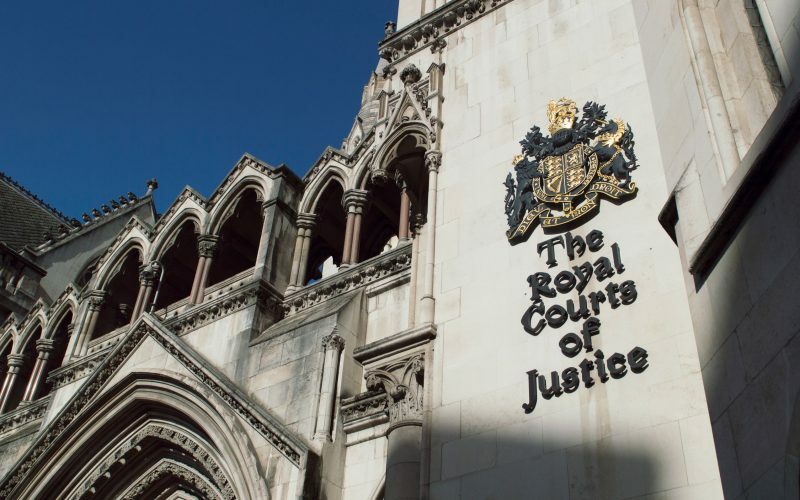 In this leading Court of Protection case, the issue was whether the damages received by ABC as part of a personal injury award should be managed by a deputy appointed under the Mental Capacity Act 2005, or whether a personal injury trust should be created. 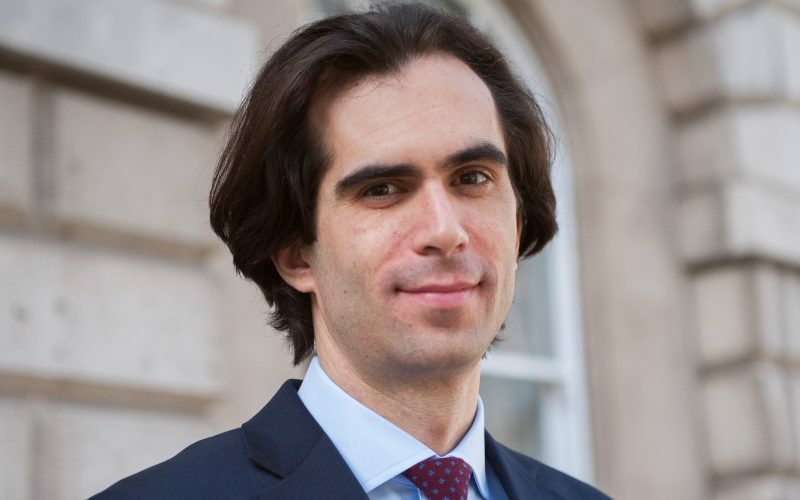 Charles J examined the basis upon which the Court of Protection appoints deputies and the extent to which a trust can be used as an alternative way to manage an incapacitated person’s financial affairs. Charles J was critical of the decision in SM v HM  COPLR 187 which has frequently been cited as authority for a presumption in favour of deputyship that Charles J said did not exist. The result is that the case will make it easier to obtain a personal injury trust in future. The appellant, represented by David Rees QC, had, as a baby, suffered non-accidental head injuries causing intellectual cognitive and behavioural problems. Although no one was charged, a “pool of perpetrators” included PJV’s mother, uncle and his mother’s then partner. PJV’s mother, as his main carer, subsequently made a claim to the Criminal Injuries Compensation Authority (CICA) for compensation. An award was eventually made on the condition that it was paid into a trust, the terms of which precluded the award benefitting any of the potential perpetrators. This case looked at the interaction between the roles of the Court of Protection and the CICA in such cases. Charles J found in favour of the appellant and determined that the payment of criminal injuries compensation into the trust was not a settlement of PJV’s property, and therefore could be agreed by a deputy without a court order under the Mental Capacity Act 2005. This was a successful appeal to the Upper Tribunal on behalf of executors against Inheritance Tax assessments. The terminally ill testator, represented by David Rees QC, had made two decisions that, HMRC argued, each constituted transfers of value that should be charged to tax. The first was to transfer her pension to a scheme under which death benefits were payable not into her estate but at the discretion of the administrator, and the second was to omit to take any benefits from the scheme before her death. The First Tier Tax Tribunal found that the first decision was not a transfer of value. However it found that the second was, as it had the effect of diminishing her estate and increasing that of her sons. Both parties appealed against the judgement and the appeals were heard by the Upper Tier Tribunal. The UTT dismissed HMRC’s appeal on the first point, but allowed the taxpayer’s appeal on the second point, with the result that neither decision by the testator incurred an additional tax liability. Crociani was a multimillion dollar breach of trust claim brought by Cristiana Crociani and her daughters against her mother, Eduarda Cristiana, who was a trustee together with Paul Foortse, a Dutch tax adviser and BNP Jersey Trust Company Limited. Penelope Reed QC and Jordan Holland acted for BNP Jersey Trust as English Counsel instructed by Baker and Partners, Jersey Advocates. The case took place in the Royal Court from January to April and has previously been to the Privy Council on a jurisdictional dispute. Ruth and Sam appeared for HMRC as part of a large counsel team in this case, which has been the subject of considerable comment in the press. The case involved three investment arrangements by which wealthy and in some cases very well-known individuals minimised their tax liability by investing in films. The case involved four issues: whether the partnerships were trading, whether they were doing so with a view to profit, whether their expenditure was incurred wholly and exclusively for the purposes of their trade, and whether their profits had been calculated in accordance with generally accepted accounting principles. The case was a particularly exciting and interesting one to work on as it involved high profile films such as Avatar, Life of Pi, Shaun of the Dead and Girl with a Pearl Earring. Even more satisfyingly, HMRC’s counsel team including Ruth and Sam had a sizeable win and successfully obtained hundreds of millions of pounds in tax for the HMRC. Mark appeared for the respondent in this contentious probate case, which tested the class of persons with standing to challenge the validity of a Will. The appellant was the former son-in-law of the deceased, and the respondent was his ex-wife and the daughter of the deceased. Although the appellant was not a direct beneficiary of the Will, he had an undertaking from his ex-wife in their divorce proceedings that she would pay him a lump sum of 50% of any inheritance received from her mother over £100,000. The Will limited the respondent’s inheritance to £100,000 and so the appellant received nothing. He argued, however, that if the will was invalid the deceased would have died intestate and the defendant would have received the whole estate of approximately £250,000. 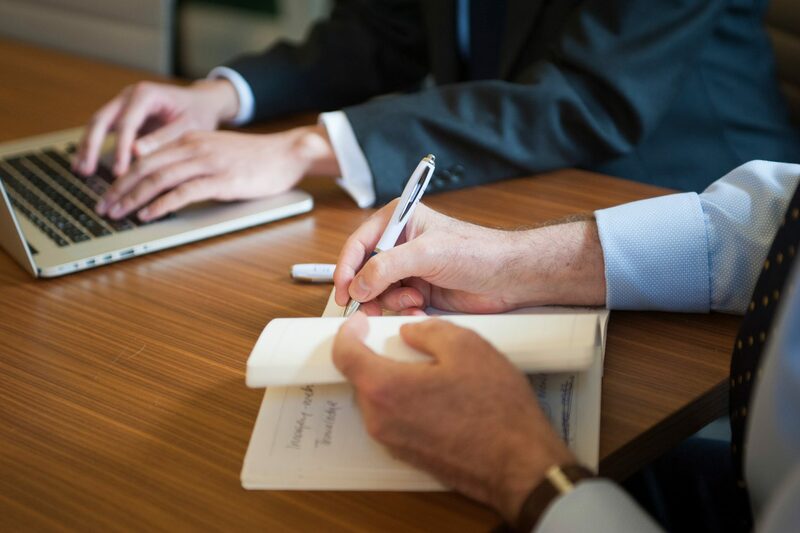 The question was therefore whether a person entitled neither to administer nor share in the distribution of the estate could be said to have ‘an interest in the estate’ for the purpose of challenging the validity of a Will. Although Mark was successful at first instance, the Court of Appeal took a different view and set out a test that significantly widened the class of persons who may challenge a will, to include any creditor of a beneficiary or potential beneficiary whose inheritance would be increased on a successful challenge. In this case, the claimants were the daughter and granddaughter of a man who had died several months after his wife. The claimants received the entirety of his estate under his Will, but this was relatively modest. They therefore attempted to make a surviving spouse claim against the wife’s estate on behalf of the husband, their father and grandfather, which would have had the effect of increasing the husband’s estate and therefore their inheritance. 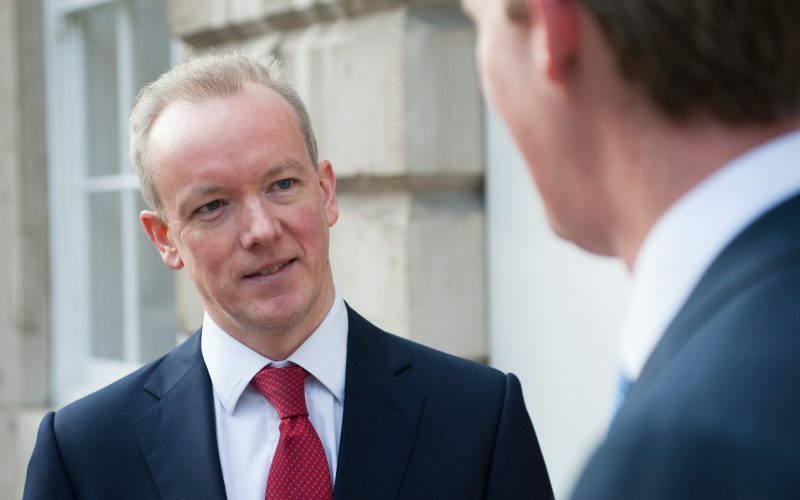 Mark successfully appeared for the defendant and submitted that the possibility of applying for an order for reasonable financial provision under the 1975 Act is not a cause of action and so does not form part of a person’s estate on their death. Furthermore, he submitted that it is not possible to comply with the requirements of section 3 if the claimant is not alive at the time. 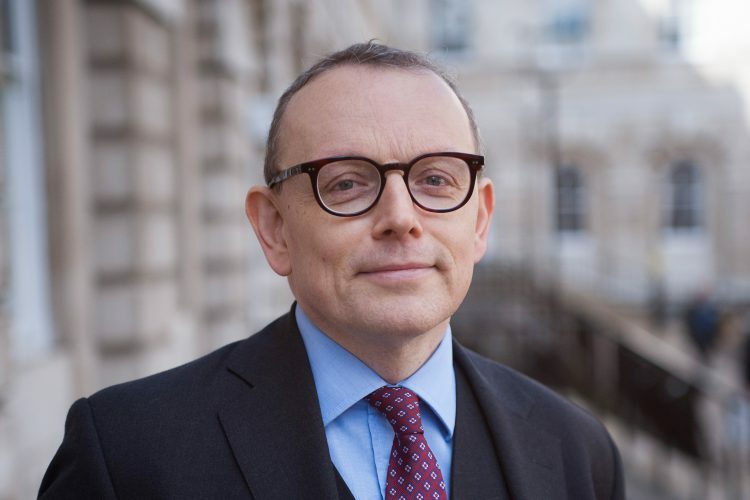 Simon Monty QC, sitting as a deputy judge of the Chancery Division, agreed with Mark’s submissions and the decision therefore confirms that a claim under the 1975 Act cannot be pursued after the would-be claimant’s death. Former member of chambers Sir Launcelot Henderson has been appointed to the Court of Appeal, taking office on the 3rd of November 2016. Sir Launcelot was called to the bar at Lincoln’s Inn in 1977. From 1991 to 1995 he acted as standing junior counsel to the Inland Revenue (now HMRC) before taking Silk in 1995. He was a member of 5 Stone Buildings until 2007 when he became a Judge of the High Court of Justice, Chancery Division, in which capacity he dealt with a number of important and complex tax cases. In June 2016, Ruth Hughes was appointed to the Attorney General’s B Panel, following a highly competitive process. 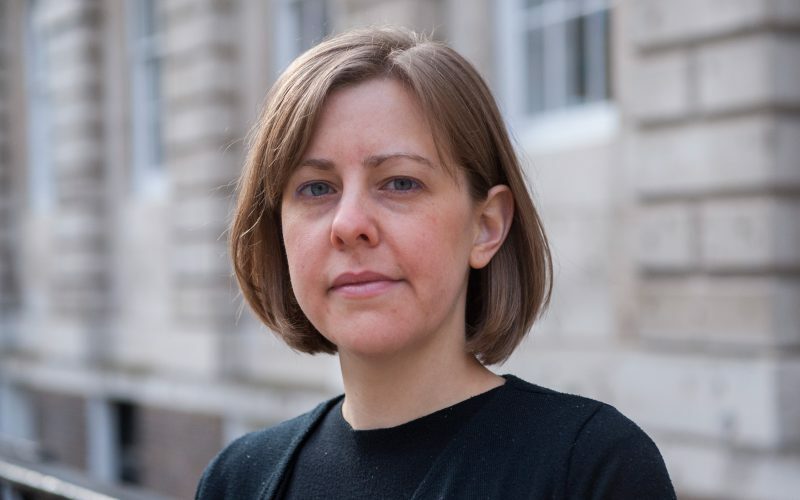 Despite receiving the news of her appointment on the same day as the result of the Brexit vote was announced, which made it hard to stay upbeat, Ruth is delighted to have been appointed and to have been recognised by the panel for her excellence in advocacy. 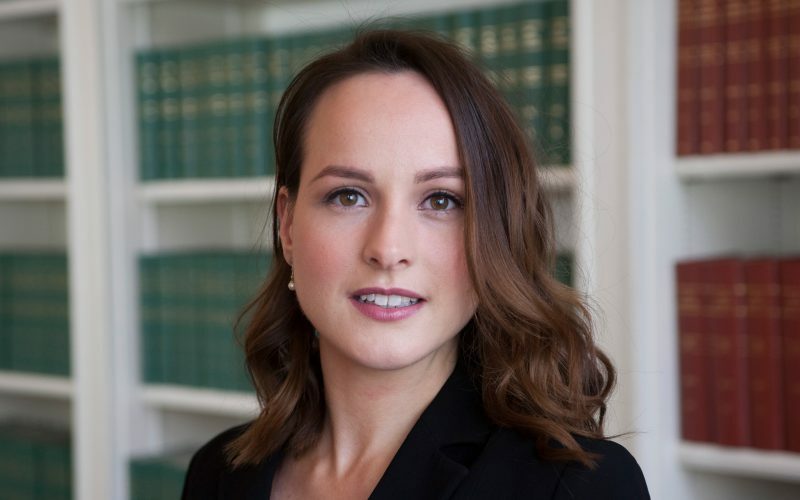 Ruth has already a considerable amount of work as a panellist, and the highlight so far has been the much-publicised Quan v Bray divorce in the Court of Appeal in which Ruth represented the Attorney General due to the charitable interest in the case. The appeal concerned a trust that had been formed to benefit endangered South China Tigers, and which had assets of approximately £25m. During their marriage both parties had worked for the charity which was the sole beneficiary of the trust and, it is alleged, had benefited from trust assets such as a property in which they lived rent free. The case therefore concerned whether the trust was a nuptial one that could be interfered with by the Court, and whether the trust assets represented a resource of the husband. Judgement is awaited. 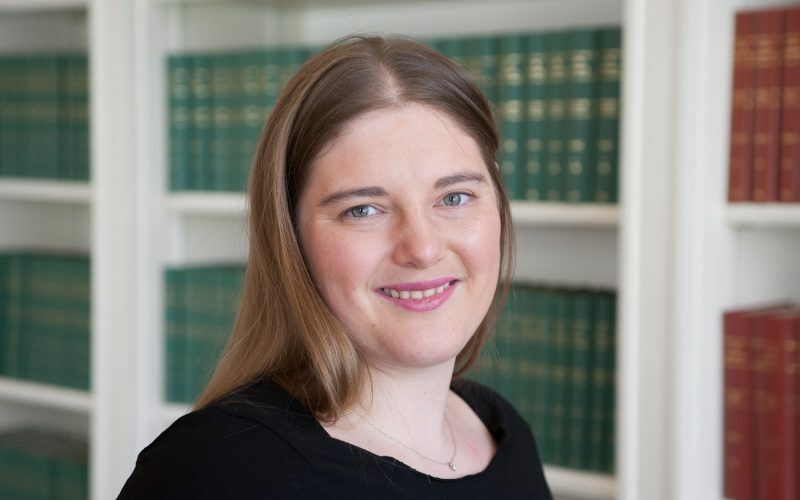 Ruth is also appearing in a number of tax cases on behalf of the HMRC, including the high profile Ingenious case discussed in the recent cases section of this newsletter. 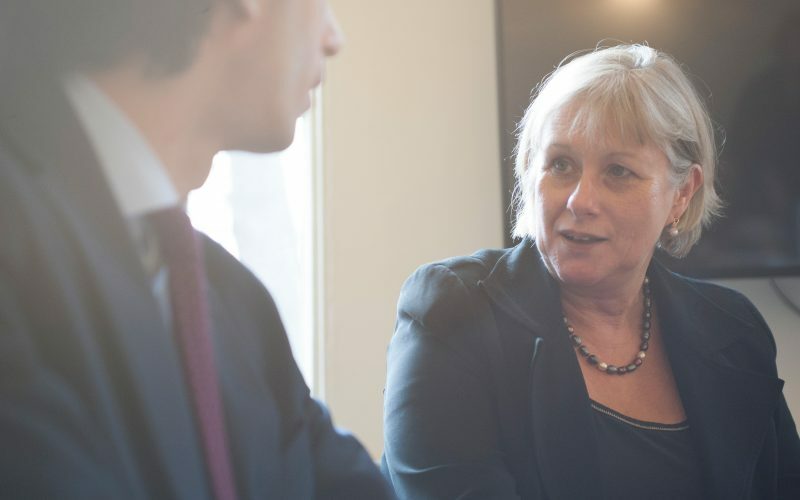 As Ruth says, “Obviously, it is very exciting to be involved in cases which make a real difference to the amount the Revenue actually bring in and there are high profile elements”.